Currently on tour, Justin Timberlake is one of the most successful artists of our time. He’s sold over 32 million albums and 56 million singles globally. He’s also one of the greatest pop icons of the world with 10 Grammy Awards, four Emmys, and 9 Billboard Music Awards under his belt. He’s also one of Time’s 100 Most Influential People in the World. Also, how can we forget his Super Bowl Halftime Show? Who would have thought JT from NSYNC* would blow up the way he did. We first fell in love with him in the 90’s and thought he and Britney Spears were the ultimate couple. But before that, he stole hearts of teeny boppers everywhere by becoming an official member of the Mickey Mouse Club in 1993. There, he met Britney Spears, Christina Aguilera, and future bandmate JC Chasez. The two created NYSYNC in 95. Then, the group dissolved due to the declining popularity of boy bands and he went solo. But, they band sold over 70 million records worldwide, making them the 5th most successful boy band in history. 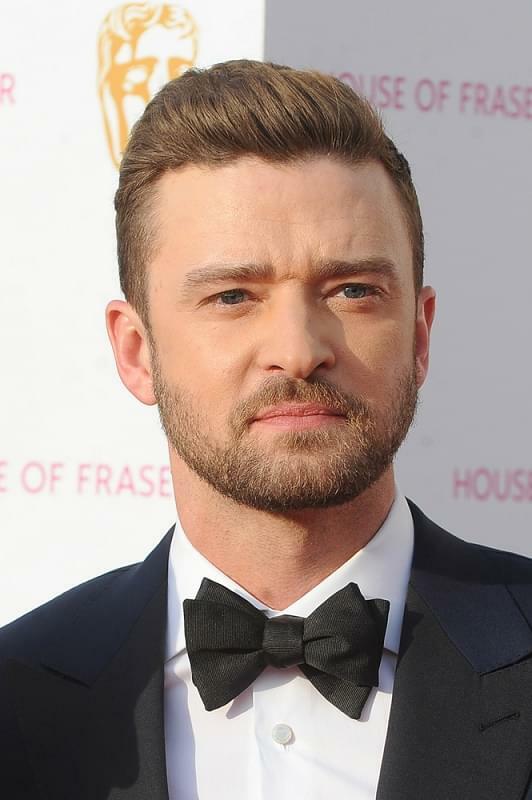 JT issued a few solo singles here and there, like 2002’s “Like I Love You” with his album Justified, but he roared into the spotlight in 2006 when he dropped “SexyBack.” But that was after his first Super Bowl controversy when he tore Janet Jackson’s outfit and exposed her breast on live television. And then… “Can’t Stop the Feeling” happened in 2016 when he joined Dreamworks for their hit movie “Trolls.” He also voiced the main character in the movie, Branch, the grumpy troll with the voice of an angel. He also was allowed back on the Super Bowl stage after being “banned for life” over #NippleGate… but, all was forgiven in 2017.